When you need the best in roofing and gutter services, A Best Gutters is your one stop shop for all your roofing and gutter needs. We provide durable and dependable roofing solutions, including both repair and installation services to homes and businesses throughout Connecticut. Choose from a variety of roofing shingle styles to match your budget and preferences. We also provide emergency roof repairs when you need immediate help with your roof or gutters. When it comes time to replace your roofing system, A Best Gutters is a time-honored resource for delivering a complete approach to reroofing. We work side-by-side with building owners, property managers and facility managers to ensure a smooth implementation and the best solution for each unique circumstance. Putting off necessary roof repairs can only lead to more home damage and higher future expense. Depending on the severity of damage, we provide long lasting roof repair or complete Connecticut roof replacement. One of our experienced Connecticut roofing contractors from A Best Gutters will come inspect your roof for damage and provide an accurate assessment of required repairs. Our goal is to find the most cost-effective roof repair solution that will also protect your home for years to come. A roofing project should only be performed using highly-trained individuals, quality materials and the right kind of veracity that results in excellent workmanship every time. A Best Gutters aims to achieve this goal when we set out to install or repair a roof for a resident or business owner. We perform Connecticut roofing projects in the highest capacity, so our customers receive only the best from us. 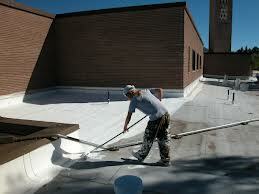 With A Best Gutters you are guarenteed quality workmanship. 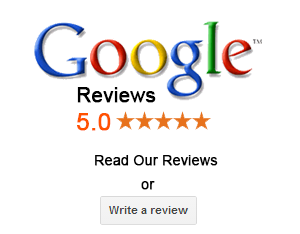 References are avaialble and fast free estimates are yours for the asking. We are now listed with Angies Lists.